Time is money. 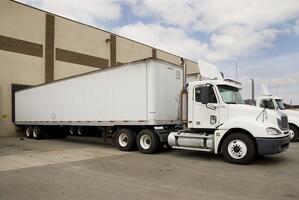 That’s why a freight brokerage needs to conduct every part of its operation quickly, efficiently and correctly. Laborious manual processes tie up your staff and eat into your profits. So do errors that people need to go back and correct – essentially performing the same work twice. Also, faulty communications can add hours – or days – to the time it takes to move a customer’s freight, not only incurring extra costs but also, perhaps risking the loss new business from that customer in the future. 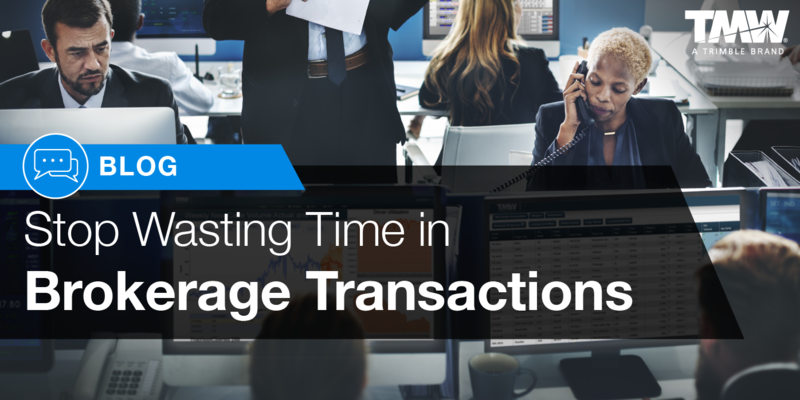 Let’s take a look at how to avoid wasted time in three phases of a freight broker’s business – acquiring and keeping customers, matching loads with the right carriers, and monitoring freight in transit. Bringing new customers into your business efficiently is important, of course. But getting those customers to keep coming back is absolutely crucial. According to a 2014 article in the Harvard Business Review, it costs anywhere from five to 25 times more to obtain a new customer than to keep an old one. Your company can’t grow without lots of repeat business. Onboarding a new customer is actually the first step in forging a long-term relationship. By gathering all the information you need to execute that first order—dock hours at the origin and destination, special equipment the load requires, etc. – you ensure that shipment for this first order will go smoothly. If a customer forgets to provide even one detail, that could end up wasting a great deal of time. Consider what happens when a driver arrives at a consignee’s dock at 6 a.m., only to discover that no one can unload until 9. The driver wastes a big chunk of his available hours of service, and your customer incurs detention charges. To avoid this problem, configure your brokerage management system to give your account representatives a list of questions to ask during onboarding. Your new customer might forget to mention that the load requires special straps to secure – but, with the right prompts, your rep will always bring up this kind of detail. Once you’ve formed a new relationship, it’s important to reach out to that customer every now and then, to emphasize your excellent service and discuss how you can help in the future. Such keep-in-touch calls are most successful when your rep has details about your recent performance for each customer. Gathering that data and calculating the metrics by hand takes a long time. However, if you can pull the data from your brokerage management system, or if your solution vendor uses an application programming interface (API) to move the data into your customer relationship management (CRM) system, your rep can access all the necessary information in seconds. Before you tender any loads to a new carrier, of course you need to research that carrier’s operating authority, safety scores, insurance coverage and other qualifications. Finding this information for hundreds of carriers and keeping it up to date can be extremely time consuming. Fortunately, much of this data is available from third-party providers. If your brokerage management system integrates with the leading carrier information services, it’s easy to collect and manage this information for as many carriers as you need. Your brokerage management system will also give you the activity history for each carrier you use quickly, so you can easily evaluate their performance, decide whether you’ll work with them in the future, and determine which carriers can best handle particular loads and lanes. When it’s time to book loads with customers, several processes can consume time if they’re not automated. These include checking the shipper’s credit, building each order to include all of the shipper’s special requirements, and finding the appropriate carrier. A strong brokerage management solution will streamline those processes and ensure that they’re performed correctly. For instance, before booking a new load, the system can check the shipper’s available credit against its credit limit. The system can receive data directly from the shipper’s order management system, via an API or electronic data interchange (EDI), so no one needs to enter data by hand. It can capture each of the shipper’s special requirements and then alert you if you try to assign a load to a carrier that can’t meet them all. One especially helpful feature of a brokerage management system is the ability to create master orders. If your customer has a recurring shipment—say, a full truckload of the same product, sent from Cincinnati to Chicago every Thursday—you can store all the details in a master order and then set the system to use that order week after week. 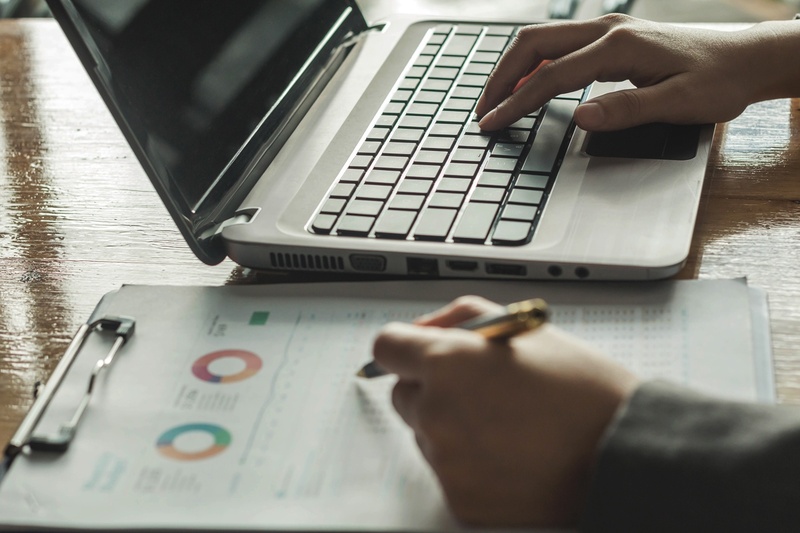 Once you’ve executed the shipment, workflow tools in the brokerage management system ensure that the necessary documents are scanned and routed to employees who need them for billing and other functions. You can configure the system to make sure that no shipment will be submitted for billing until all the necessary documents have arrived. Without help from advanced technology, tracking freight and keeping customers informed requires many back-and-forth phone calls and emails. This communication takes time, and vital messages don’t always get through. Today, most large carriers have systems of their own to track freight in transit and relay that information to shippers or their service partners. 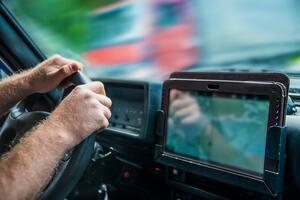 With smaller carriers, third-party systems can provide an easy way to collect locations and status information from onboard GPS devices, electronic logging devices (ELDs) or drivers’ cell phones. A brokerage management system that integrates with those tracking systems via APIs can use techniques such as geofencing and ETA monitoring to make sure a shipment is on track. If the software determines that a shipment has fallen behind, the system provides notifications, allowing brokers and shippers to manage by exception. When you use information technology to save time, you also save money, and you provide the kind of service that keeps customers coming back. The more you can do to squeeze time-wasters out of your operation, the more competitive and profitable your business will become.